I want to simulate channel distortion/noise such as telephony, VOIP and etc. on some previously recorded audio files. Can someone guide me by recommending some tools in this area? I'm looking for Linux (Debian) programs, preferably free. 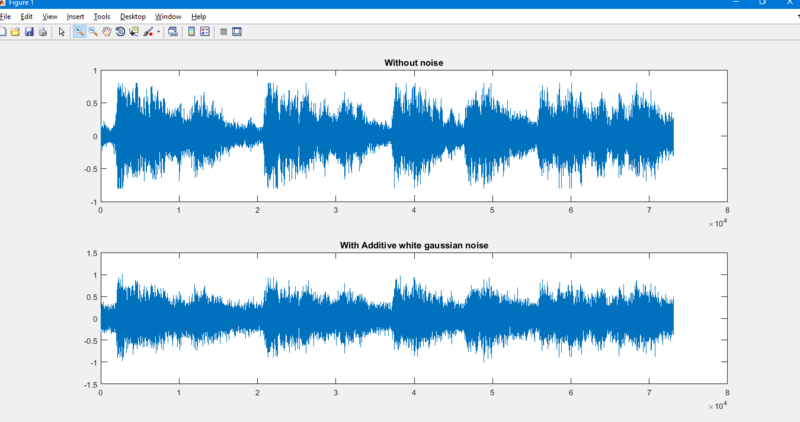 You can use Matlab or its open source alternative Octave. You can add different types of noise with different signal to noise ratios. It is also possible to achieve the same in Octave. You are only limited by imagination when you use these powerful tools. Not the answer you're looking for? Browse other questions tagged audio simulation voip voice-recording noise-generator or ask your own question.